Destination wedding is “in” and an increasing number of trendy couples opt to travel overseas to tie the knot. This is “happening” for a great number of good reasons. The most important: it is getting affordable and no more remains the domain of “rich and famous” alone. The Abaco Inn. Photography by Dave Cartwright. It would be an ultimate experience. Invariably, wedding resorts in Bahamas are connected to crystal clear water and white sand beaches. This is the beauty of the Caribbean island nation (some 661 cays, 2400 rocks and 29 paradise islands) You would have a feel of splendor with your dream wedding along a beach (or even a private estate sitting on top of a wonderful lagoon). Smarter wedding planners in Bahamas can add color to your wedding with local folk or Junkanoo dancers. The romance and allure of dream honeymoon beaches and privacy focused island resorts. Wedding resorts in Bahamas are a perfect spot for post nuptials honeymoon. You cannot miss out on the “fun spot” of your choice; let it be watching birds on a beautiful tropical island or swimming with your wedding guests on an exclusive beach. With the top 10 beaches of Caribbean located in Bahamas, you can never go wrong in finding the best Bahamas beach wedding resort. You can get the best Bahamas wedding package deal you can imagine. 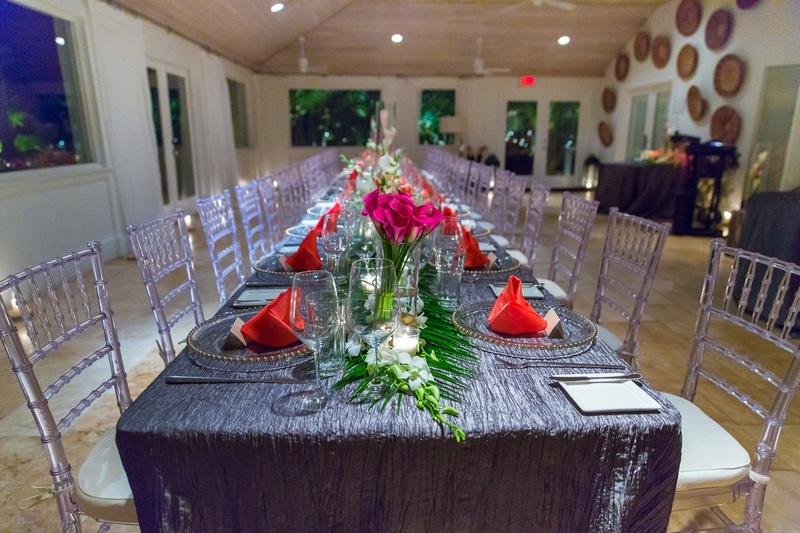 Unlike many other places in the world, Bahamas wedding resorts are professionally geared to plan, arrange and handle wedding events. The customized wedding resorts are exclusively designed and geared for wedding couples and dream weddings. The best part is that, such wedding resorts are numerous and they compete to offer you the best services and wedding venues. As a part of their promotional deals, such Bahamas wedding resorts offer amazing deals to attract dream wedding seekers. You can land an affordable Bahamas wedding package to go with your wedding plans. Accommodation and hospitality. Bahamas wedding resorts pride in their service and level of expertise in handling dream destination weddings. You would find Bahamas wedding resorts of all sizes and budget ranges to cater for clients with diverse wedding demands and budgets. Even on a lean budget, you won’t be disappointed in finding a Bahamas wedding resort that fits your budget. No matter how expensive or budget friendly is a Bahamas wedding resort, you would find the accommodation and quality of service exceptionally good. It’s closer than you can think. For English speaking wedding couples, there is no language barrier (unlike many other dream wedding destinations). Wedding resort staff is fluent English speakers. Moreover, Bahamas are located just 45 miles from the US mainland (just 45 miles from Florida). Canadian couples and northern USA wedding dream seekers can make it to Bahamas wedding resorts in just about 3 hours (by air). Turquoise Cay Boutique Hotel. Photo by Chelsea Erwin Photography. 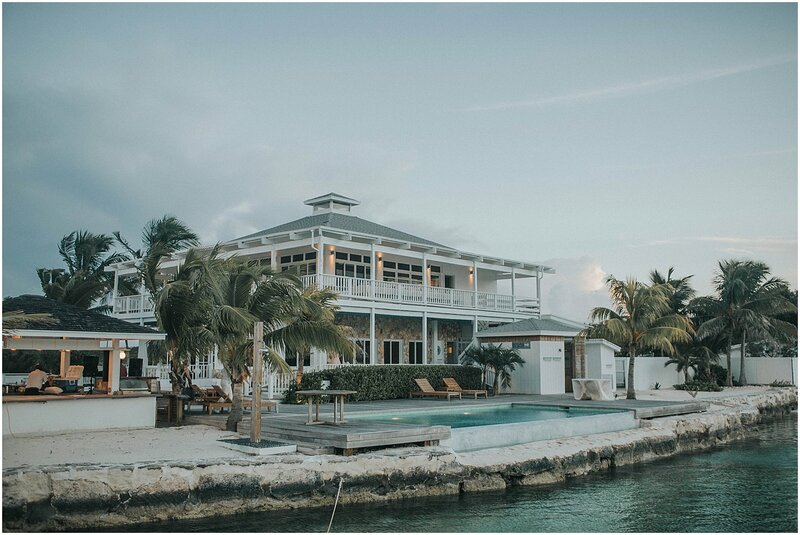 Chic Bahamas Weddings can seamlessly help you plan your event at any Bahamas wedding resort or private estate on any of our islands … from Russell Island off Spanish Wells, The Exumas, Eleuthera, The Abacos, Nassau/Paradise Island or Grand Bahama Island. We’d love to help you. 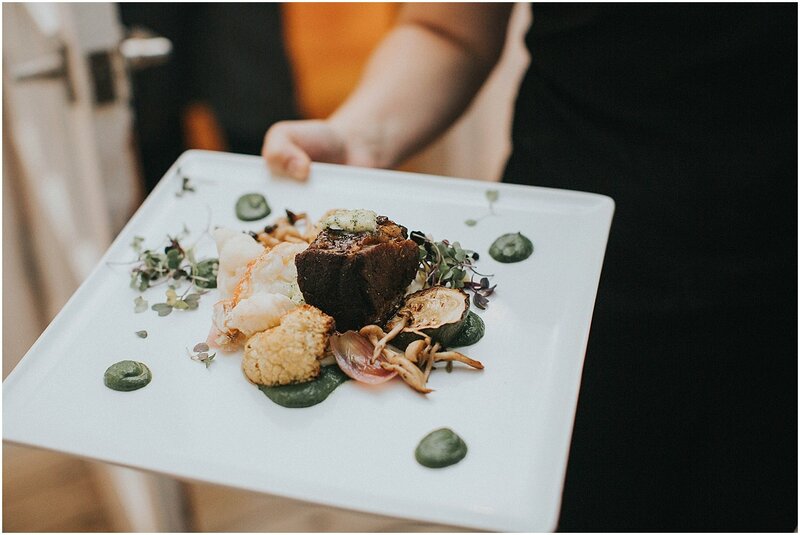 Contact us today to begin planning your special celebration!